I hope you have had a lovely half term and are ready to get back into the everyday swing of things. This week students are focusing on the different body systems, primarily the circulation and respiratory system. 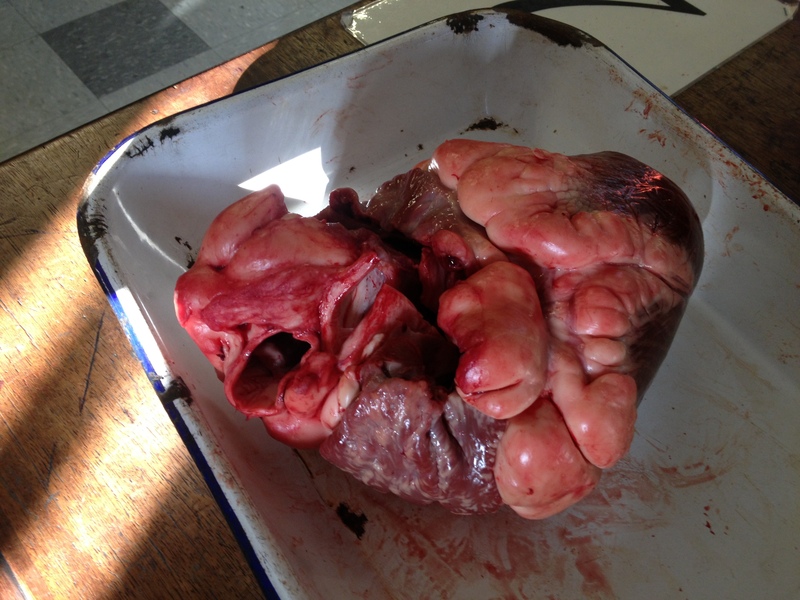 Already students have had the chance to dissect an animal heart and write about their findings. Students have been looking at the importance of blood and the role in which it plays within the human body. Each student is progressing nicely and working towards their rich task target. 1. Please ensure that all students bring a pen and a pencil into school. 2. Remember to bring homework planner into school each day. 3. NO TRAINERS TO BE WORN FOR SCHOOL, SCHOOL SHOES ONLY. This entry was posted on February 28, 2013 at 8:26 am and is filed under Year 7. You can follow any responses to this entry through the RSS 2.0 feed. You can leave a response, or trackback from your own site.